Our ways of understanding and maturing evolve through experience, which requires change. Change is a universal force which removes situations that are no longer in service to our higher selves and the intention of our growth. Often times, we are not aware whether something is serving us well. That is why when change removes someone or something from our lives, it has the power to bring us to our knees and cripple us. The pain we experience can shatter our hearts into a million fractured pieces leaving us feeling lost, confused, and feeling that life is cruel and relentless. Dawn has mastered some of the most difficult changes and uncertainties a person can experience in this realm. 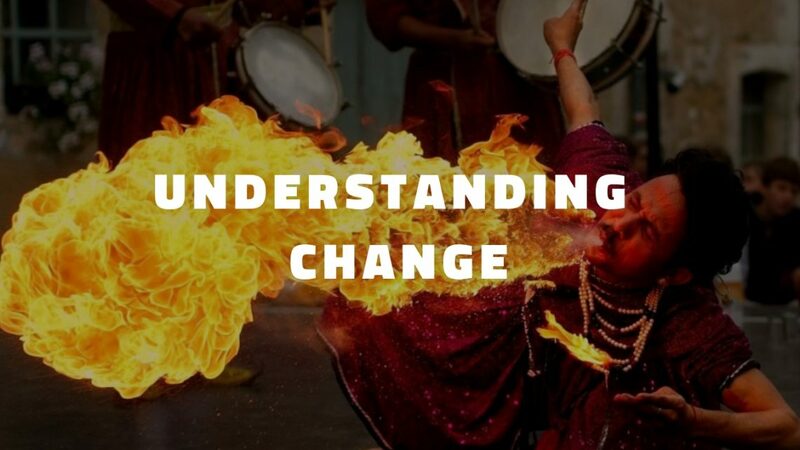 As an intuitive guide, she can help you see the examine the experience you are going through at a deeper level to help you understand why this change has come and how to perceive it in a way which can help you. For if we do not stop to understand the great transitions of our lives, we will react to them with defensive behavior and can stay stuck in the experience for longer than necessary. Dawn can illuminate the deepest, most hidden secrets from the subconscious to help you begin trusting in your decisions and intuition again.